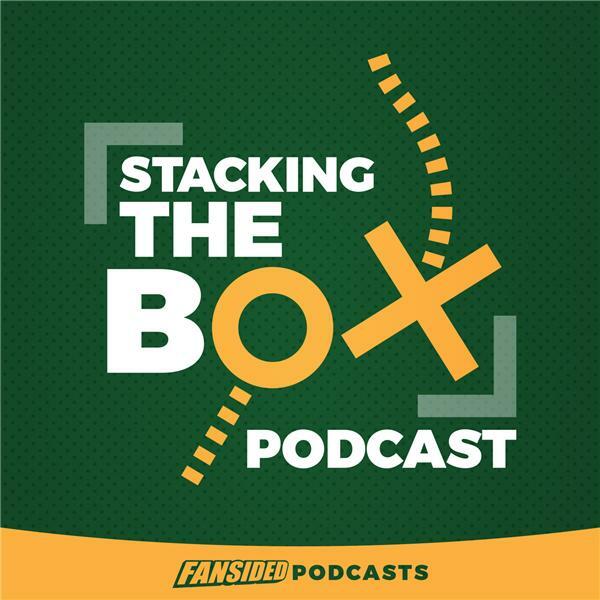 This week, Matt Verderame and Josh Hill recap the NFL Combine, highlighting Saquon Barkley's terrific showing and Shaquem Griffin's inspirational journey. Plus, is the sweepstakes for Kirk Cousins already over? If so, can we start filling in the rest of the quarterback puzzle? Verderame and Hill take their best guesses as to where each of the big-name quarterbacks end up in the coming weeks. Finally, what is happening with Jarvis Landry in Miami, and have the Dolphins already screwed the situation up?